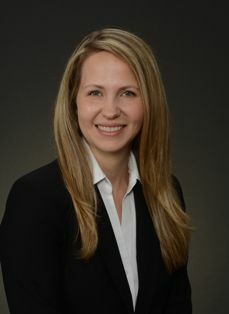 As a lawyer certified by the Department of Veterans Affairs (VA), Hannah is qualified to navigate veterans and their spouses through the different veteran programs uniquely available to them. Prior to graduation from law school, Hannah spent time performing clinical work for the indigent population in the East Bay and clerking at the U.S. Attorney’s Office in San Jose. She was the editor-in-chief of the Berkeley Journal of Criminal Law and a recipient of the Prosser Prize awarded to the second highest scoring student in the class. Hannah is a former military officer, company commander, two-time Iraq war veteran, and AH-64D Apache Helicopter pilot. Hannah enjoys spending time with her four children. She commits a portion of her time as a Discussion Group Leader for the Mother of Preschoolers in Castro Valley, California.